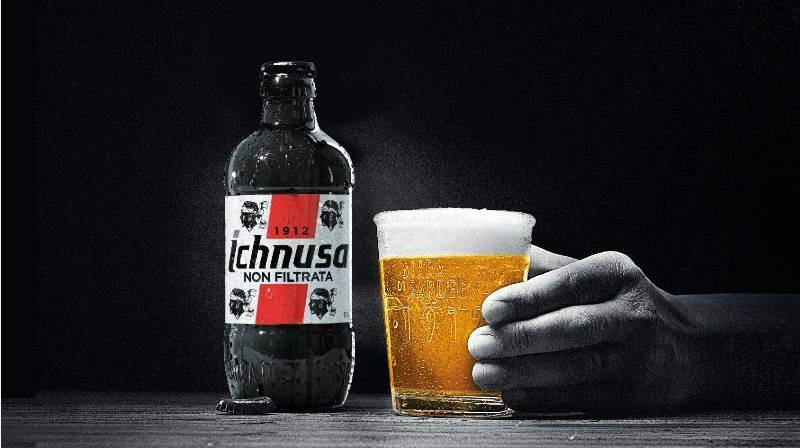 This year Birra Ichnusa celebrates the 50th anniversary of the Assemini brewery, the oldest in Sardinia. An important milestone for a beer that for more than a hundred years is synonymous and a concrete expression of the land from which it originates and of the attitude of the people who inhabit it. The Assemini brewery is the oldest brewery in the island and it occupies an area of over 160,000 square meters, counting 81 employees.